I have wanted to try a beauty subscription box for the longest time, but since going cruelty free I've put off subscribing because most beauty boxes out there sometimes include brands that don't match my ethics. That's why I was incredibly excited when an advert on my Facebook feed directed me to The Cruelty Free Beauty Box, a monthly subscription box where you can receive makeup, skincare, or both, that is all from brands that don't test on animals. I signed up for three months of boxes, so expect a post like this for September and October as well! 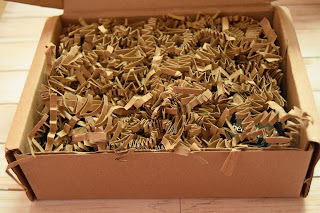 This box had some issues with suppliers, which is why this post is going up so late in the month, but hopefully the next two will arrive a bit earlier. 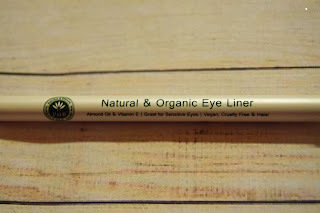 The morals of this company extend to their packaging as well - the box and packaging are made from 100% recycled materials, and are recyclable as well! 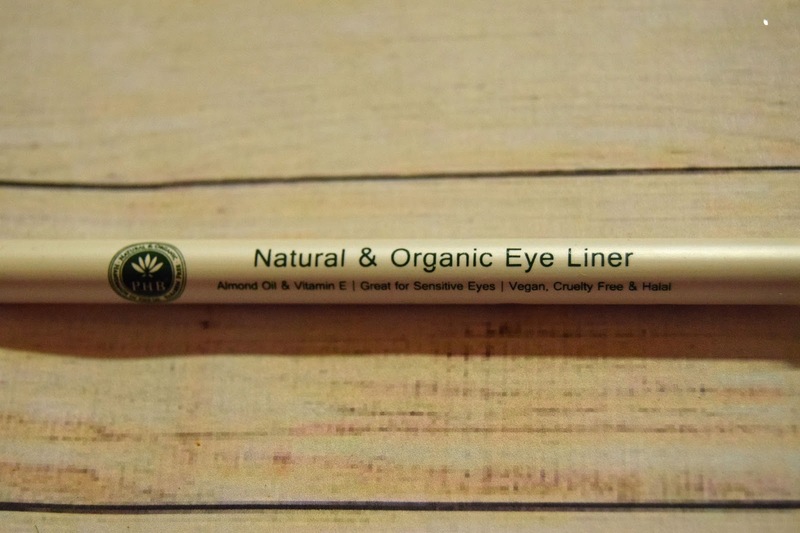 This means that it's environmentally friendly alongside being cruelty free, which is really admirable. 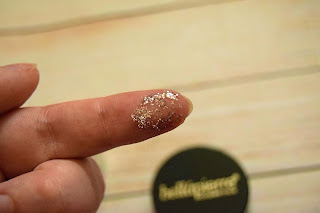 The first item in my August box was this silver loose glitter from Bellapierre Cosmetics. 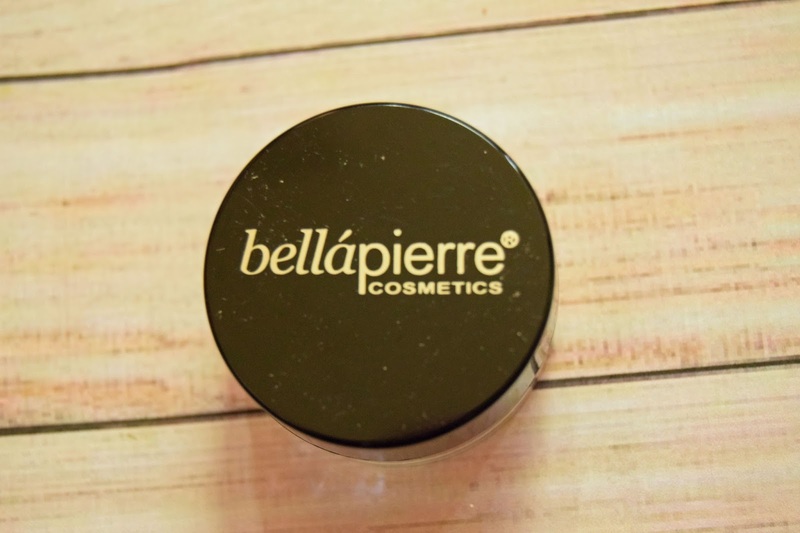 It is safe for use on the eyes, face, lips, hair, and body, so whenever you need a touch of sparkle, you can reach for this! 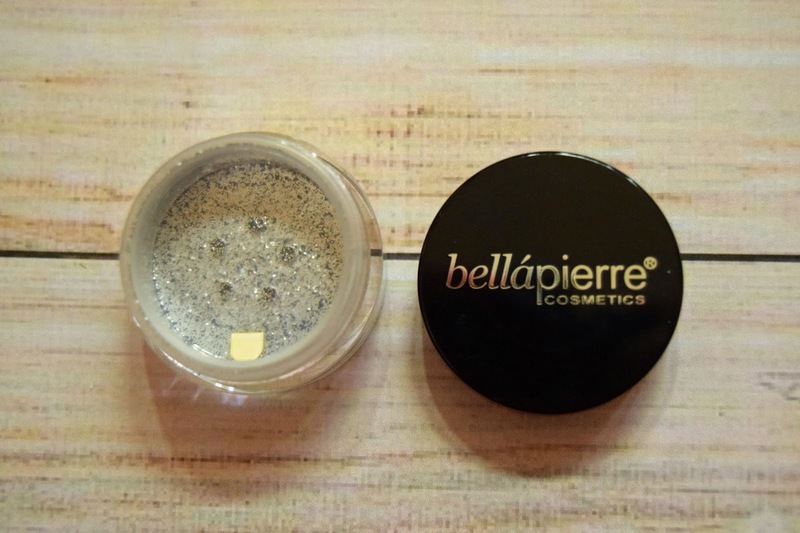 The packaging is easy to open, which means that the glitter doesn't go flying every where, and it's easy to use the design of the pot to minimise the amount of glitter you're using. If you'd like to, you can order it [HERE]. The next thing is this brow powder from Bellapierre. I honestly I am not that keen on this. My hair is dyed a vibrant ginger, so something as ashy as this seriously doesn't match me at all. 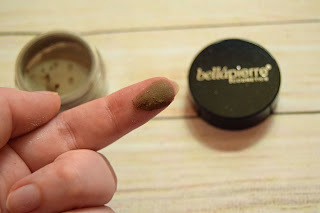 If you're blonde or an ashy light brown, I think this would be great, as its likely to be long lasting and it would match you better than me. However, I hope I don't get a product like this, so dependent on my hair colour, again, unless they offer the option to say that you're ginger before your box is shipped. You can order this [HERE]. 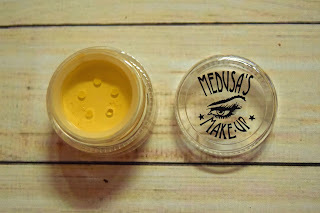 The next thing I received was this loose eyeshadow pigment from Medusa's Makeup. 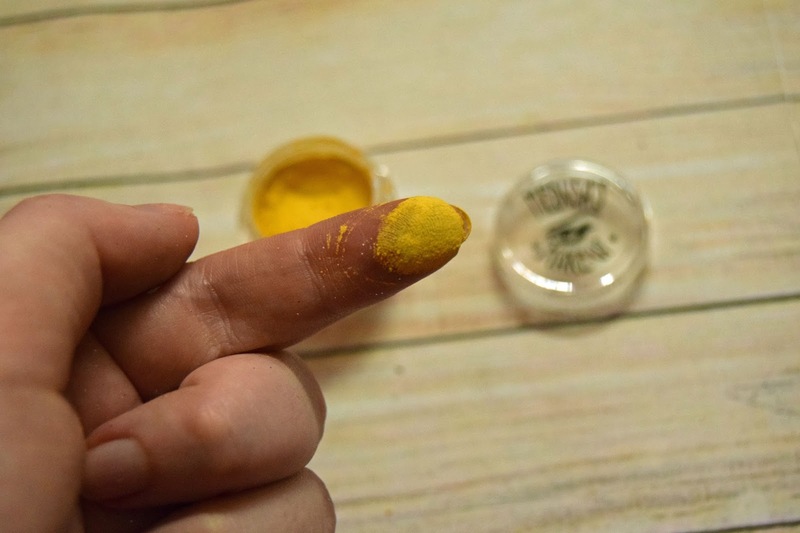 It's a gorgeous yellow shade, although they have plenty of other shades as well. 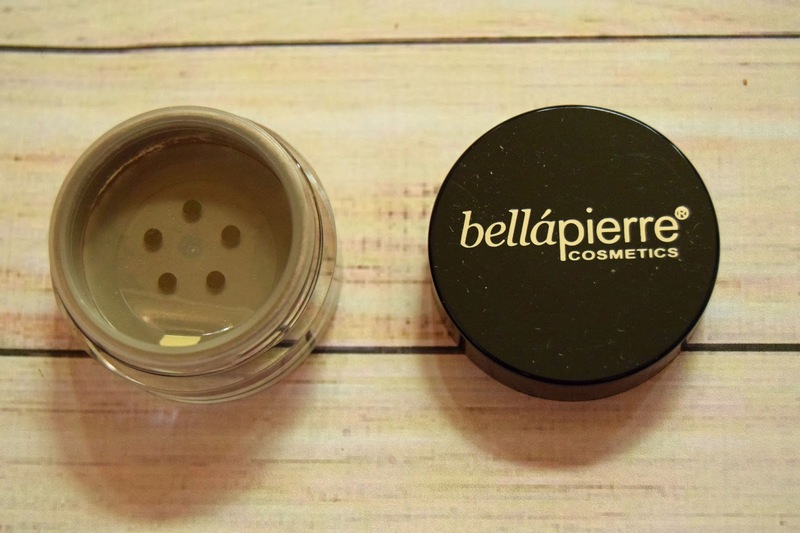 I'm really excited to use this, as it felt incredibly smooth and was very pigmented. 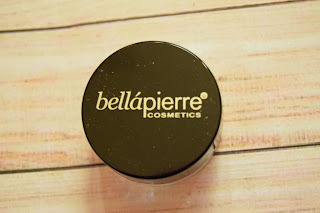 I did find the packaging very confusing; I couldn't seem to get it open to get at the product, and when I did I think I had the wrong technique! However, the product inside is still very good, and worth wrestling with a bit of packaging for it. If you'd like to order this, and I really recommend you do, you can do so [HERE]. 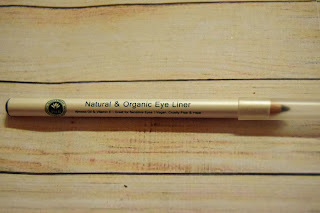 This is the PHB Ethical Beauty Natural and Organic Eye Liner. 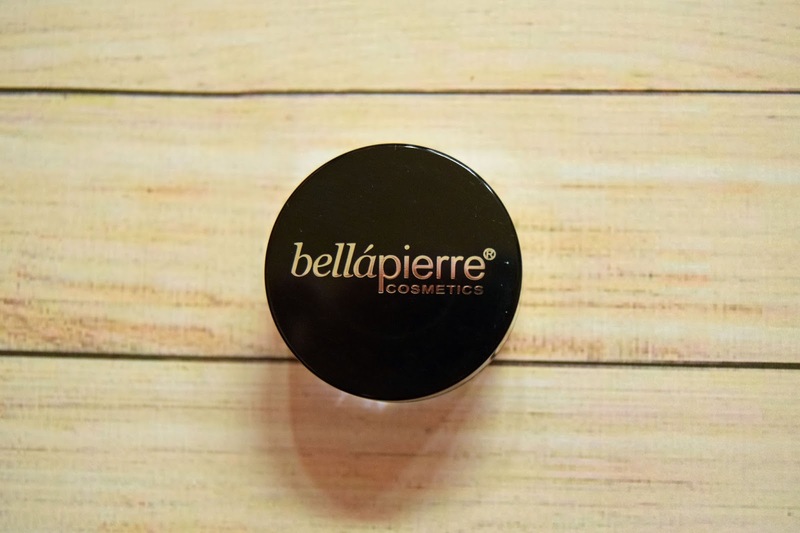 It's smudge-proof, waterproof, and long lasting, despite containing only natural ingredients. 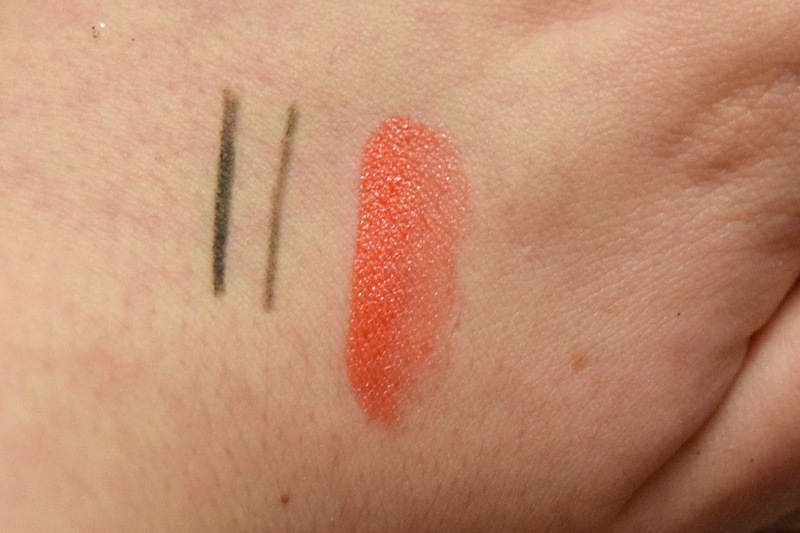 When I swatched it, it glided on smoothly without tugging at the skin, and it was very pigmented without pressing hard. The swatch on the left was three strokes to show how the colour can be built up, and the right swatch is just one stroke. If you'd like to order this eye liner pencil, you can do so [HERE]. 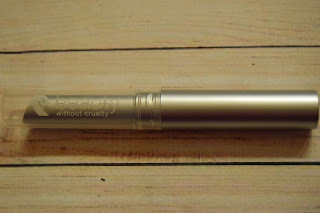 The final thing that arrived in my box was this moisturising lipstick from Beauty Without Cruelty. It's in the shade Tangerine. It's a lovely, orange shade, and I'm thrilled with the formula. 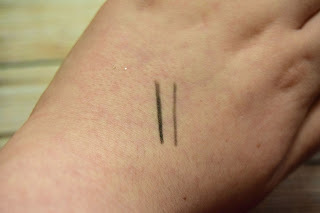 It's pigmented, despite being creamy and hydrating, and it's long wearing even though it's comfortable to wear. 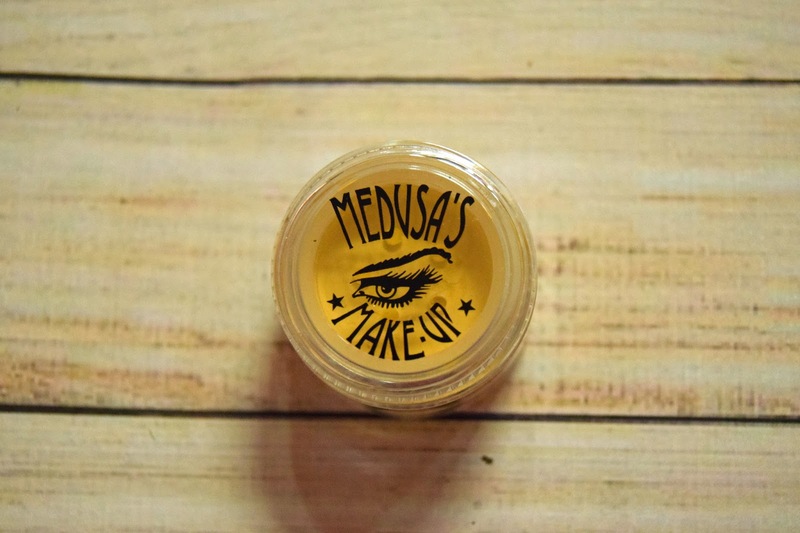 Honestly I love this, and it's priced very reasonably for the quality product you get. 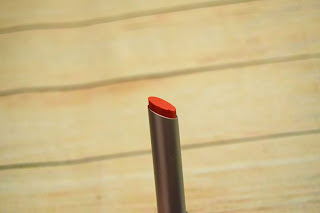 I couldn't find the exact shade I have on the website, but I found one very similar for you to order [HERE]. 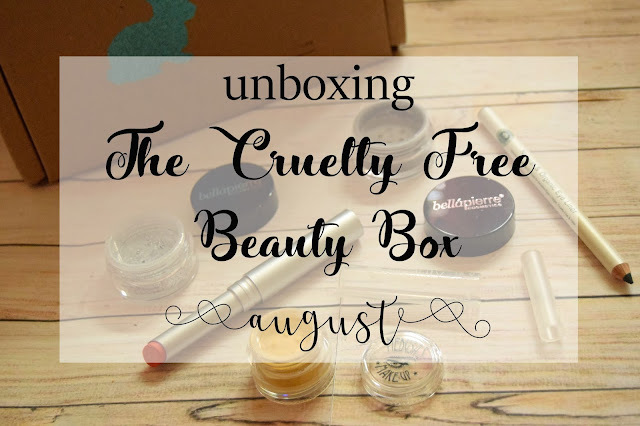 Overall, I was very impressed with my August box from The Cruelty Free Beauty Box. I received five high-quality, full-sized products. 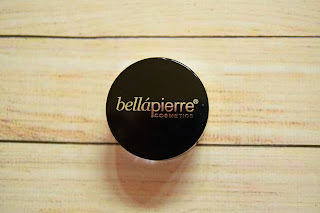 The only one I was disappointed with was the brow powder, and everything else blew me away with its quality and beauty. 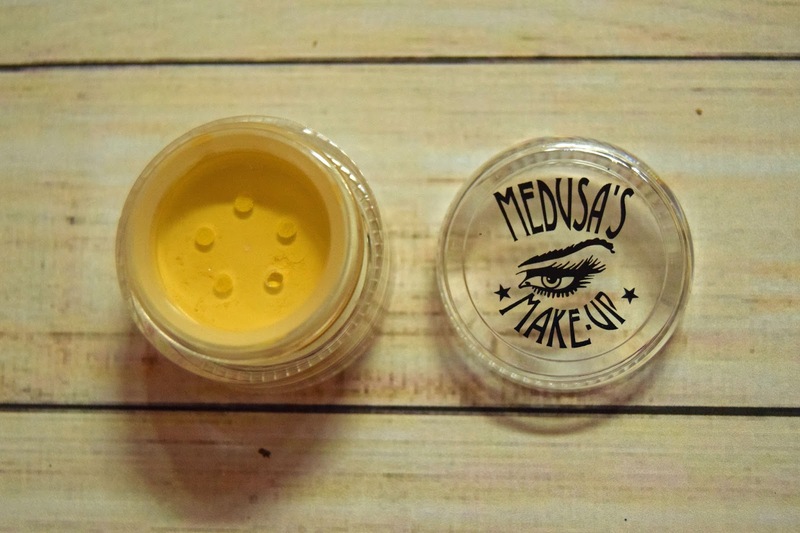 I'm ready to have a play with my brand new cruelty free products! 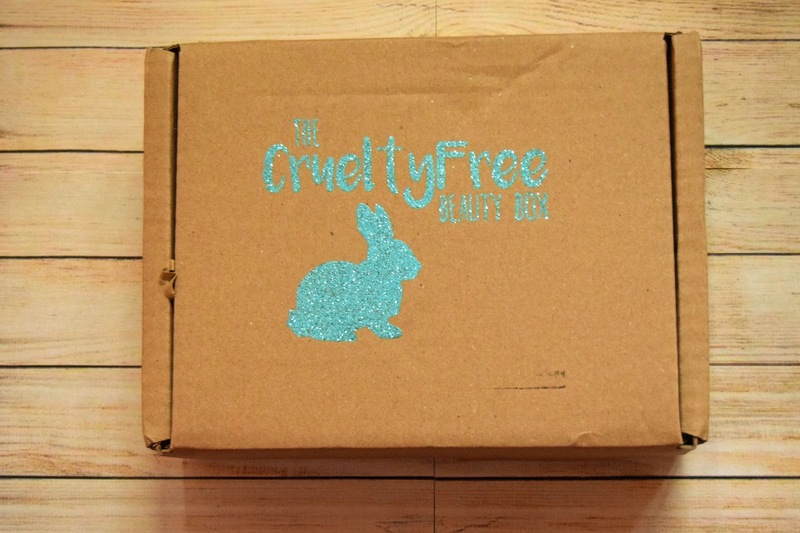 If you'd like to sign up to The Cruelty Free Beauty Box, you can do so [HERE]. 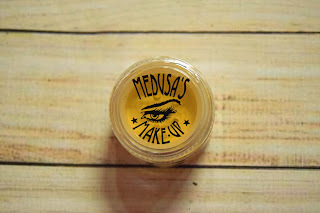 For what you get, their rates are brilliant, and if you'd like skincare alongside makeup you can choose that option as well. What subscription boxes do you use? And what do you think of these products?